Why is my building off?  Comfy is only available when your building's HVAC is already on. If your building shows up as closed or off in the Comfy UI, it means that your building is off. In this case, please follow your usual methods to request after hours air in your facility. If you you believe your building is off during normal building hours, please file a ticket with Comfy Support. Overall, Comfy cannot take immediate action when the central equipment in your building is off. If a request is made outside of the scheduled operating hours, Comfy still logs your request, but no immediate action can be taken. What happens when I request “I’m Comfy”? I'm feeling a little hot or cold, but my neighbors don't agree. What now? How does Comfy work in a Meeting Space or Conference Room? How do I switch to celsius from fahrenheit? How does Comfy work exactly? What happens when I make a temperature request? How long does it last? How do I know who is making requests in my space? Why do I share temperature with other people? Why is my zone the size that it is? I don’t believe my temperature is reading correctly. Can you fix that?